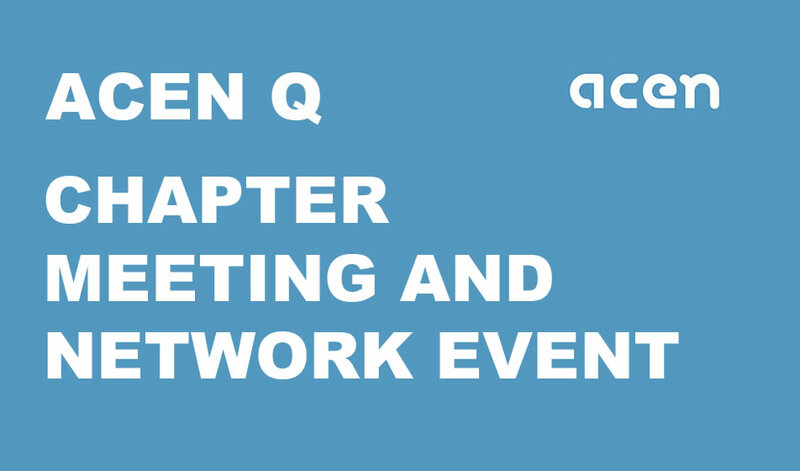 Each year, as ACEN President, I have the pleasure of writing the ACEN Annual Report for the AGM which causes me to reflect on progress over the past year. This year,as my term as President ends, I have been reflecting even more on the ACEN journey and the profile of WIL generally across the country. In 2005 a hand full of likeminded colleagues banded together to form a loose national network to support each other and share practice around WIL. From there ACEN grew to the strong national peak body with global connections that it is today. WIL continues to gain strength and profile across the country with ACEN playing a key role in advocacy, supporting research and recognising and sharing great practice. These achievements are the result of the hard work and deep passion for work integrated learning of many WIL colleagues across the country, ACEN State Committee members and ACEN Board members. I have been truly privileged to be a part of that journey and the ACEN community. I want to especially thank all current and past Board members for the hard work, friendship and incredible support I have received in my role as President. Collectively we have achieved a great deal and there are many more exciting initiatives planned for 2019. At the last Board meeting the Board elected Sonia Ferns as President of ACEN. Sonia brings a wealth of experience to this role. As well as a number of years as a Director on the ACEN Board, Sonia has been involved in numerous National and International WIL projects and has extensive WIL experience in her work at Curtin University. I know you will join me in welcoming Sonia into her new role. I will remain on the Board as an elected Director and will continue to support Sonia, the ACEN Board and ACEN community in any way I can. As the days edge or perhaps hurtle ever closer to Xmas, I wish you all are very relaxing summer break after what I am sure has been a very busy year. Members voted for 10 candidates for 5 positions and the successful candidates* were announced at the AGM on November 14. The Board then met and elected the two executive positions. Outgoing President Judie Kay provided a detailed report of the 2017-18 activities to the AGM. 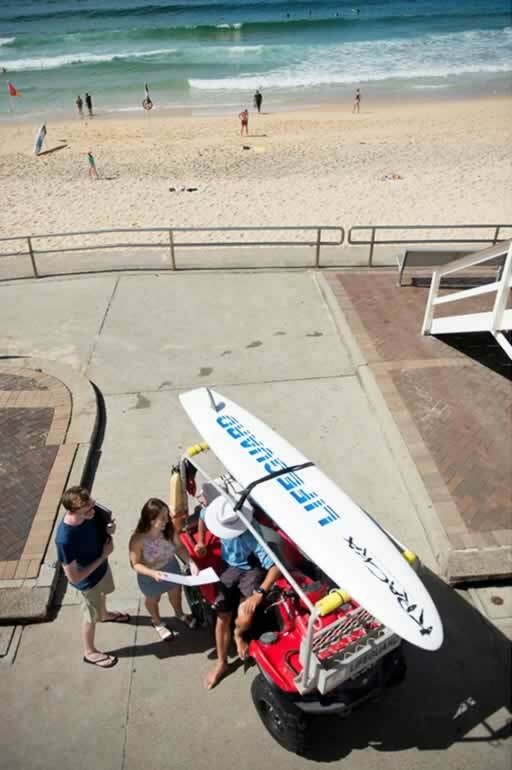 A member services survey has been launched and members are urged to contribute to it. It's an important tool for the new Board in planning for 2019 and beyond. This presentation will overview the findings of recent Australian Technology Network (ATN) project which identified innovative emerging models of WIL that overcome constraints to engagement by industry and outline their features, challenges and enablers. Presented by Judie Kay, Director, Careers and Employability, RMIT and Immediate Past President of ACEN. 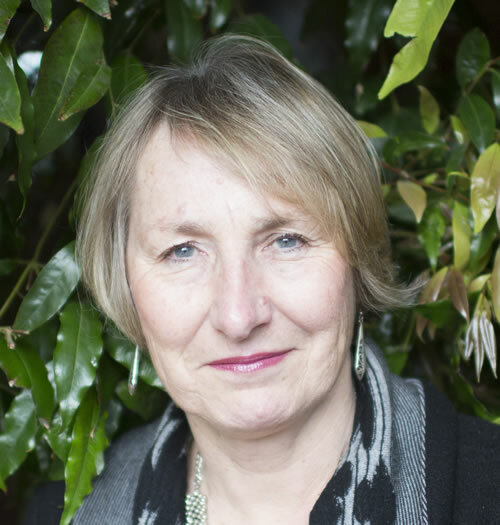 Judie is responsible for the development and implementation of a broad range of career and employability services and has extensive experience in employer engagement. This event for ACEN members, is aimed at university staff involved with WIL, including academics, administrators and lawyers. 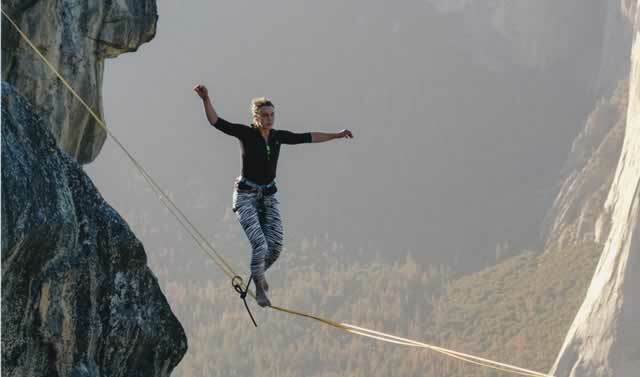 It will cover risks associated with work based placements including liability for workplace safety, protecting students against discrimination, harassment and bullying, managing intellectual property and the extent to which other workplace entitlements and protections extend to student WIL participants. 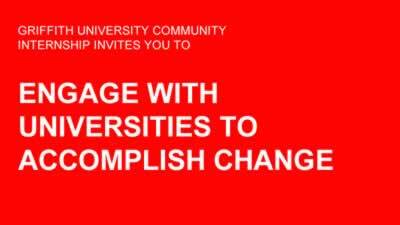 Join us for a challenging conversation, and be part of a solutions-based discussion between University staff and representatives from the not-for-profit sector about how we can work together to better serve the community and effect change. Want to learn more about what others are doing in the WIL space? Interested in meeting others working in WIL? 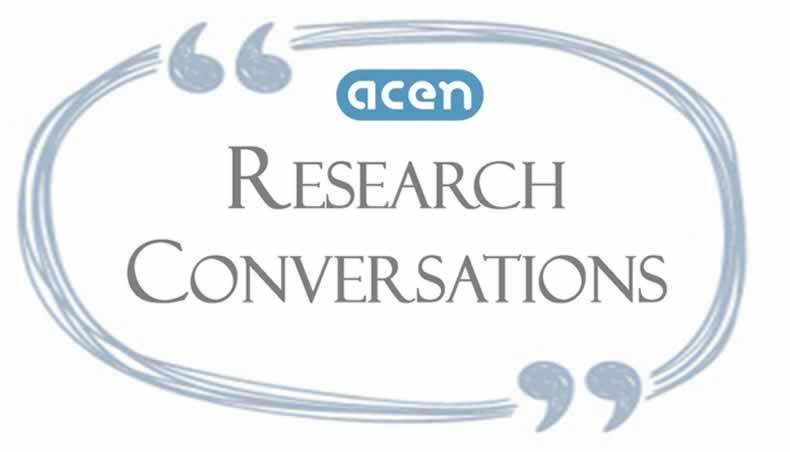 The ACEN NSW/ACT Chapter and ACEN National Research, Scholarship and Professional Learning sub-committee invites you to the next WIL Research Conversation! Following the recent ACEN conference, the paper that won ‘Best Paper' award, entitled ‘Debriefing, the Shapeshifter: How Practitioners Conceptualise Debriefing for Work-Integrated Learning' by Dr Theresa Winchester-Seeto and Dr Anna Rowe will be discussed..
International Journal of Work-Integrated Learning (IJWIL) publishes peer-reviewed original research and topical issues dealing with Work-Integrated Learning (WIL). IJWIL was formerly called the Asia-Pacific Journal of Cooperative Education. IJWIL is pleased to announce the publications of a Special Issue on WIL Research Methods, guest edited by Jenny Fleming from AUT University, New Zealand. 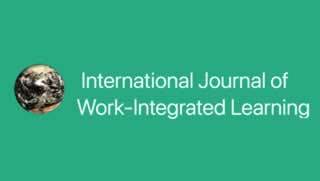 Presenters of the 2018 ACEN Conference, Brisbane, Australia are invited to submit an expanded and fuller version of their conference paper for the Special Issue of the International Journal for Work-Integrated Learning (IJWIL). Each newsletter we'll feature one of our case studies. Why not submit your own case study? Each newsletter we'll feature one of our resources. Why not suggest a resource? This guide provides an example of the clauses and conditions relevant to agreements between universities and host organisations to support student learning through Work Integrated (WIL) placements in Australia. 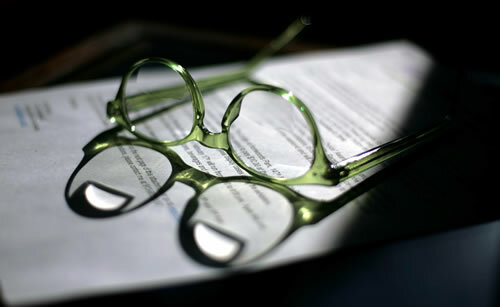 The document can be edited to suit the specific needs of your institution and the partnership. Consult with the Legal Department at your university prior to negotiating agreements with host organisations. 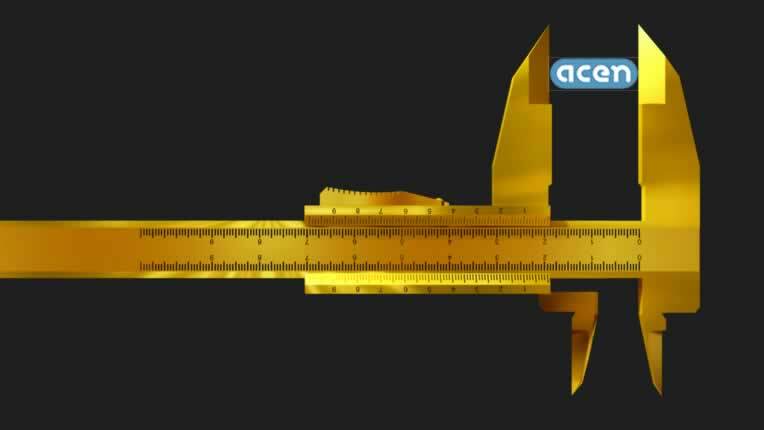 ACEN acknowledges the numerous Australian and overseas universities that provided documents used in formulating this guide. The 2018 NAFEA Conference will be held 28-30 November at the Vibe Savoy Melbourne. The theme of the conference is 'WIL 2020 and Beyond'. The conference will explore current and future challenges associated with Work Integrated Learning / Field Experience and will provide a forum for practitioners, administrators and other allies to discuss strategies, innovations and practices. 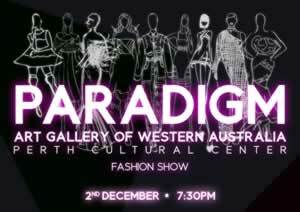 Curtin University fashion design students are excited to present their graduate showcase PARADIGM at the Art Gallery of Western Australia (AGWA) on Sunday 2nd December, 7.30 – 9.00pm. This innovative runway experience will explore and challenge conventional fashion paradigms, unveiled through a unique range of capsule collections. Members of the public have been able to access pro-bono tax assistance when the new Curtin Tax Clinic - an innovative, student work experience project. The Clinic, operating within Curtin University's Faculty of Business and Law and allows students to work closely with clients and industry partners to provide independent assistance, representation or advice to help people in dealing with any concerns relating to the Australian Taxation Office. Mrs Annette Morgan, the Clinic Director and a registered tax agent from the Curtin Law School, said the Curtin Tax Clinic is a unique project because it has been adapted into the Australian tertiary education framework. 'The Curtin Tax Clinic will bring students, industry and members of the public together in a practical learning environment aimed at the timely resolution of taxpayers' issues,' Mrs Morgan said. 'Vulnerable individuals and small businesses are directly affected by a lack of resources and knowledge provided currently and the clinic will help to address gaps in the delivery of taxation education and service to the Australian community. Since opening the students and staff have dealt with 150 tax-related requests and resolved more than 120 of them. 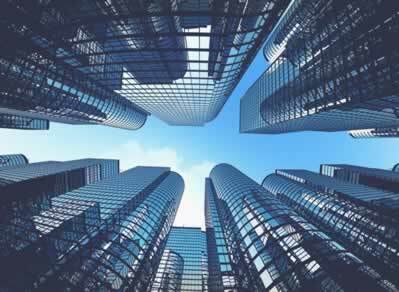 Such requests have included: resolving Australian Taxation Office audits, resolving matters related to the payment of income tax, requests for remission of penalties, and requests for hardship allowance. The clinic gives participating students, who volunteer for one to two days a week as well as continuing their studies, the chance to increase their understanding of tax concerns facing the community and increase their employability by being immersed in a workplace setting. 'The opportunity to interact with clients, either by phone, email or in person, is one of the most beneficial aspects of the clinic,' says commerce and law double degree student Renee Correya. Dr Leigh said in Australia tax clinics were comparable to community law centres 'in the sense that volunteers and pro bono tax practitioners assist low-income taxpayers and microbusinesses to engage with the Australian Tax Office's administrative processes'.